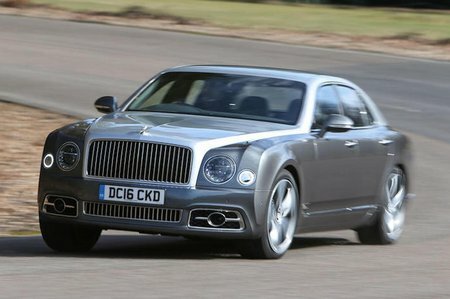 Bentley Mulsanne MULSANNE Review and Deals 2019 | What Car? All the usual refinements such as a DAB radio, sat-nav, Bluetooth, a rear-view camera and extensive leather trim are of course present. You also get four-zone climate control, air suspension, 14-way front and eight-way rear electrically adjustable seats, a wi-fi hotspot and interior ambient mood lighting.